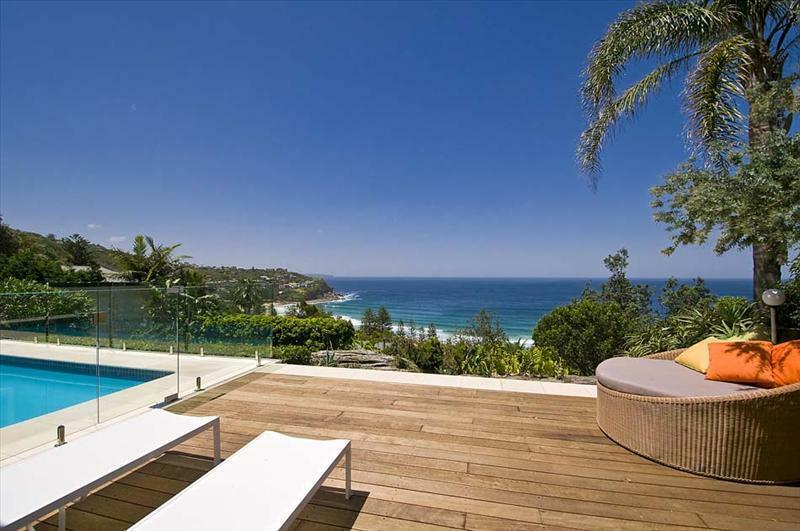 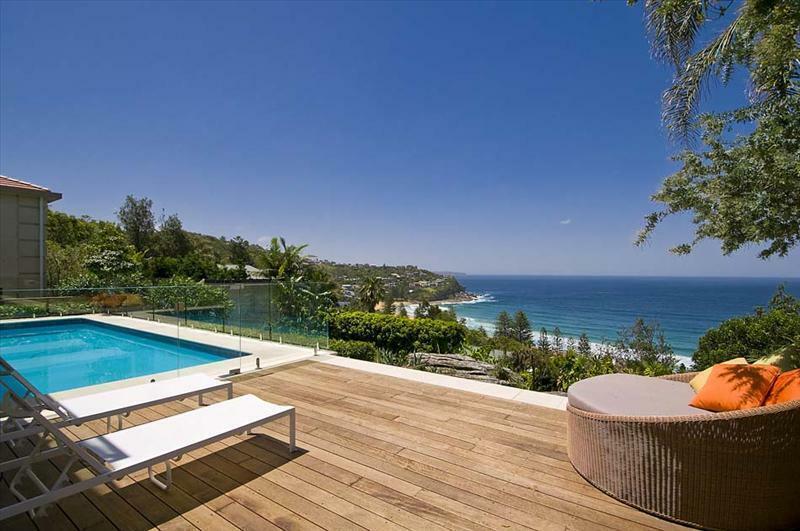 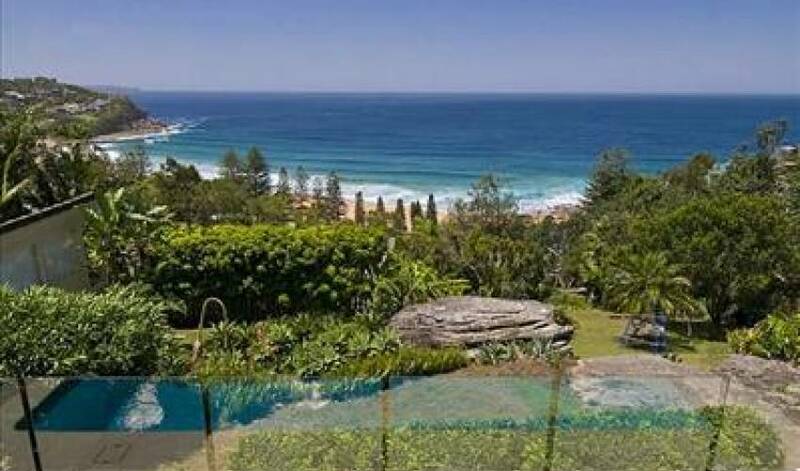 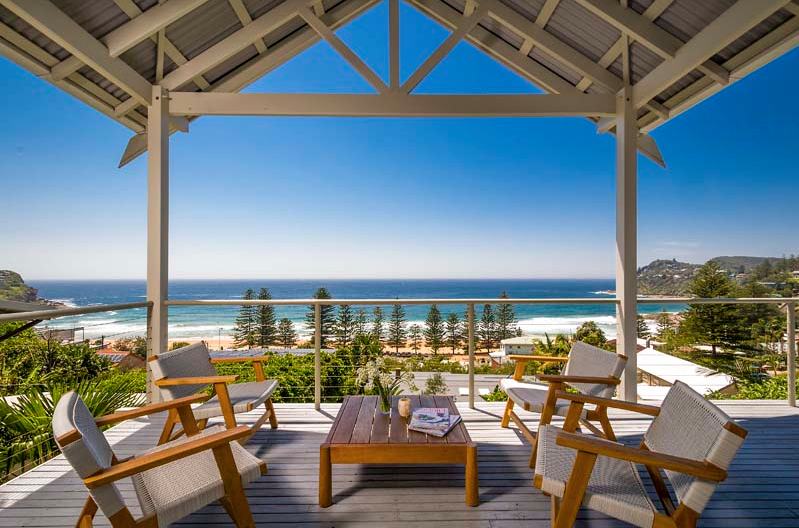 Set on nearly 2000 square metres in the prestigious enclave of Whale Beach, this luxurious home offers uninterrupted views over Whale Beach, The Wedge and as far as the eye can see to the Central coast and beyond. 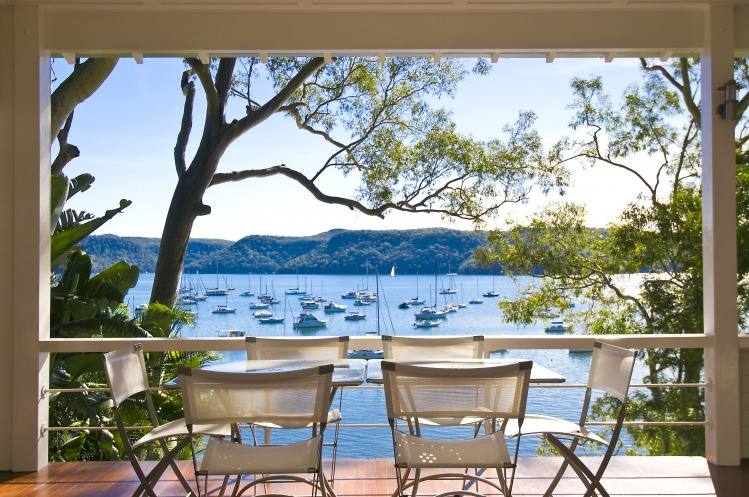 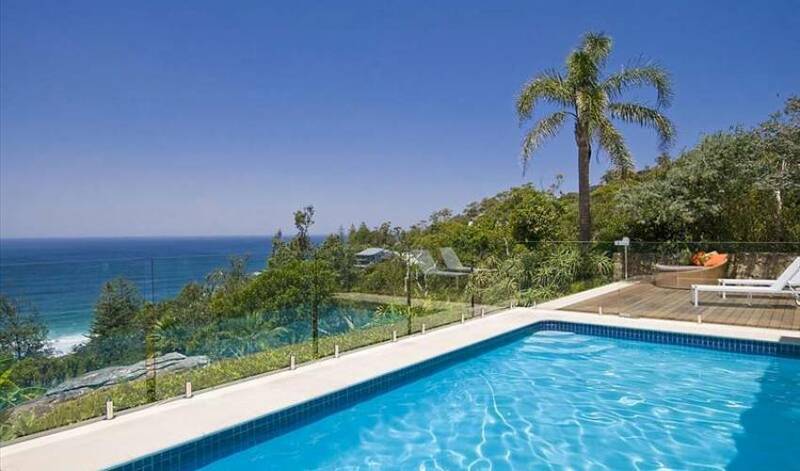 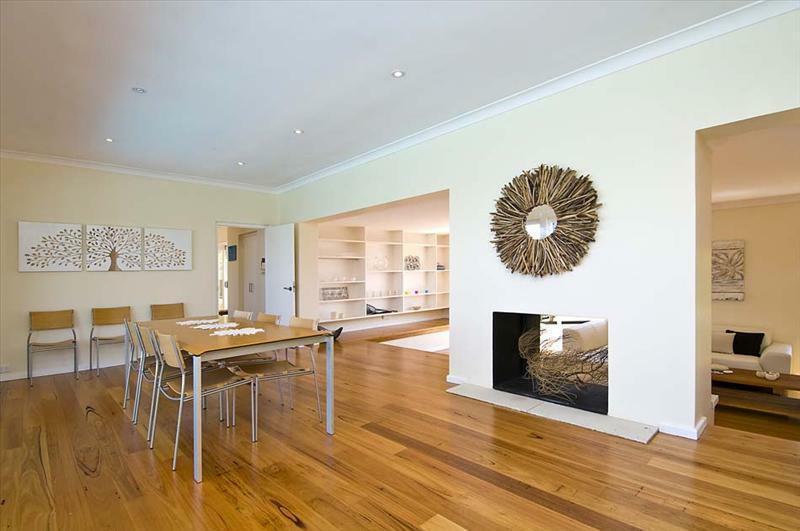 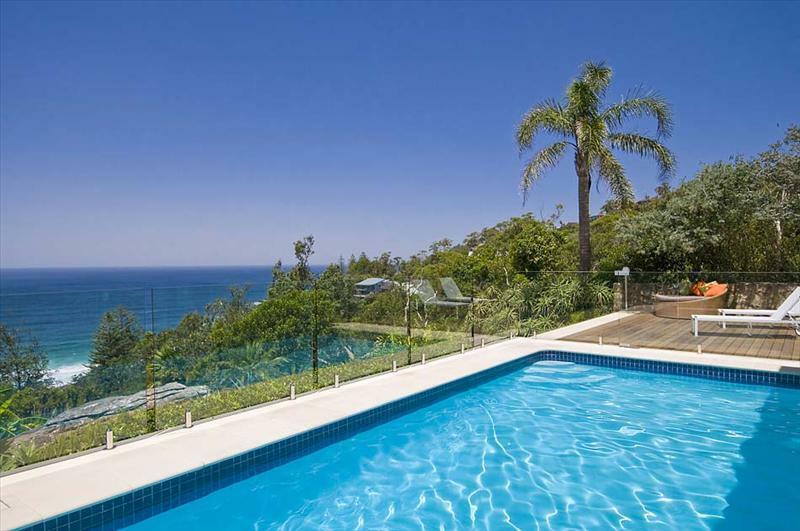 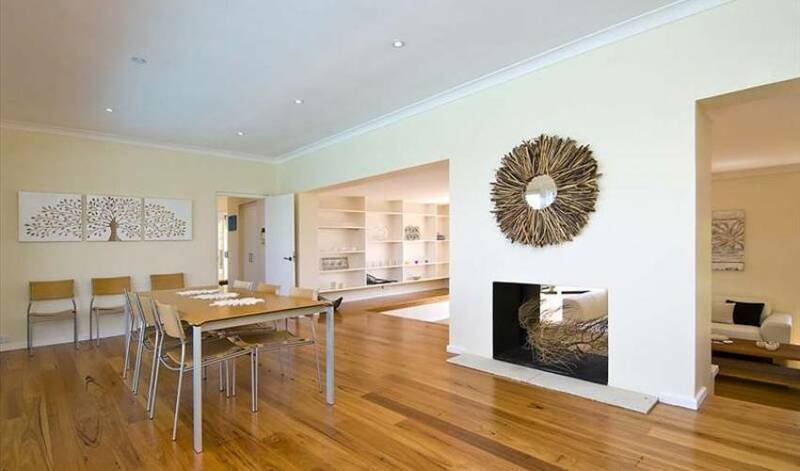 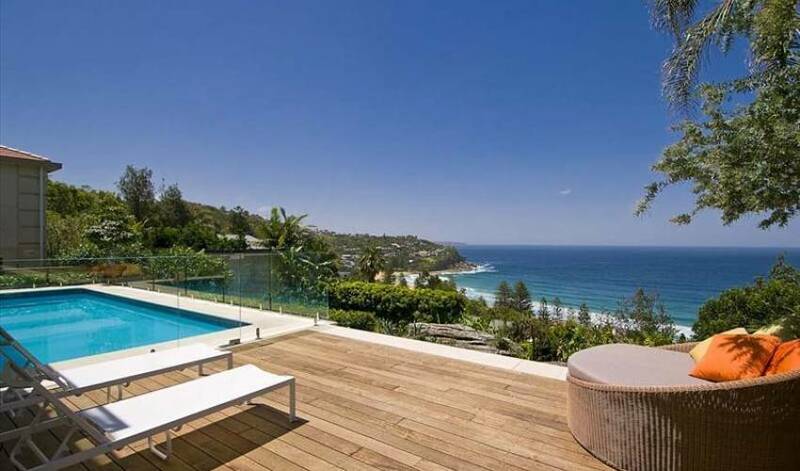 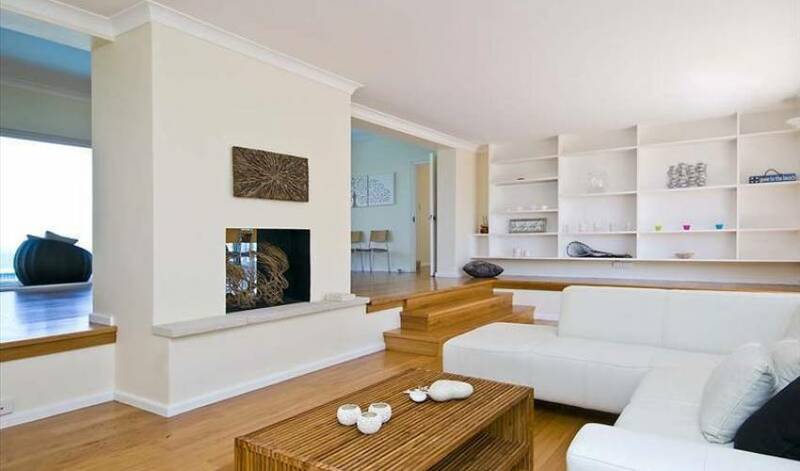 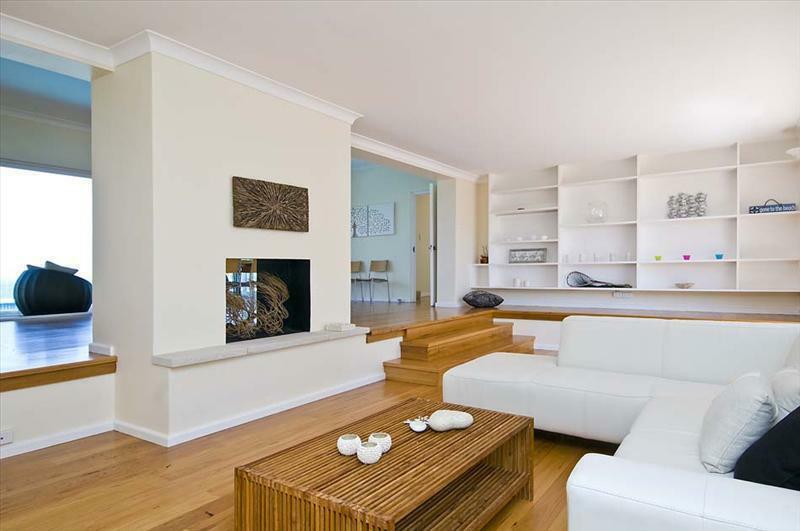 In addition, there are views over Pittwater to Mackeral, Kurrajong and Portuguese beaches. 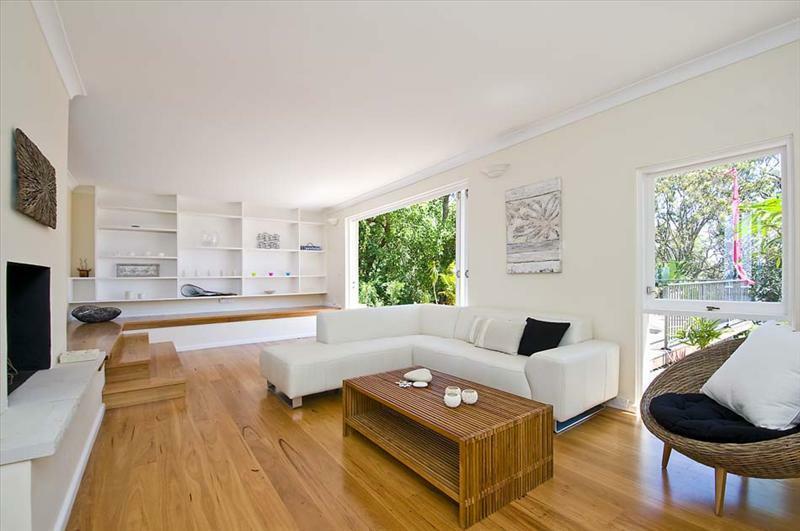 Additional upstairs living area with more views. 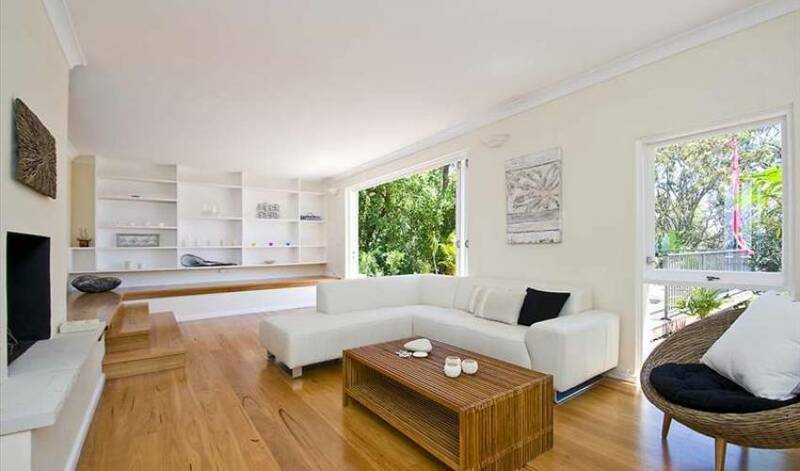 Perfect for a peaceful afternoon settling in with your favourite book! 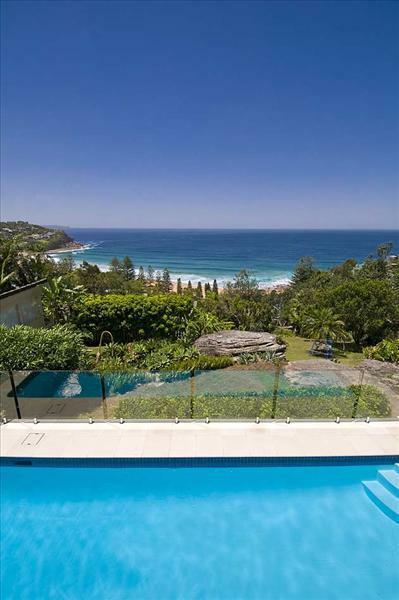 An easy walk to the beach, this is an exceptional home offering extensive double views of Whale Beach and Pittwater, together with space, privacy and luxury within a secluded, magnificent environment.